Access BIM implementation templates in this free e-book so you can create a successful BIM deployment plan at the organizational and project level. Each section guides you through every step and offers examples and worksheets, providing suggestions on the roles and responsibilities of each party, the detail and scope of information to be shared, relevant business processes, and supporting software. The workbook will also help you identify project teams, define key processes and dependencies throughout your project, assign roles and responsibilities, and select software solutions that use collaborative communication to help reduce your project costs. 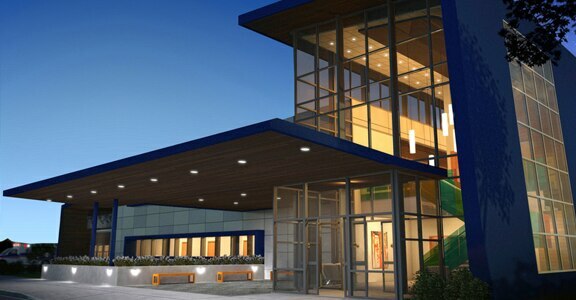 To ensure that your firm doesn’t fall behind, but rather grows in a competitive environment, you may want to consider adopting building information modeling (BIM) to improve efficiency and collaboration and help you realize your firm’s potential. 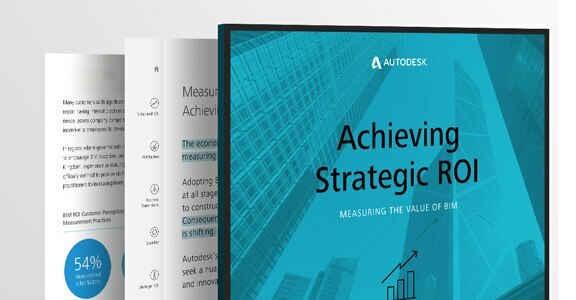 Download this e-book now to better understand the impact of investing in design technology for the different phases of BIM adoption, and a framework for how to determine your return on investment. 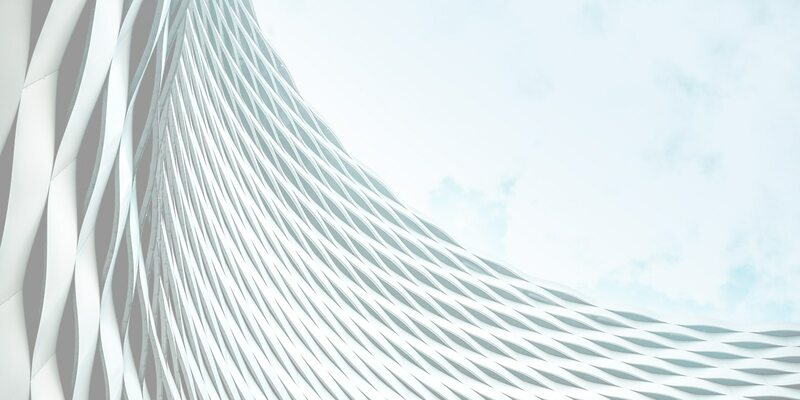 Once your architecture firm decides to take the plunge with building information modeling, how you go about getting your feet wet can take many forms. These three small firms have all successfully adopted BIM with smart decisions about pilot projects, training, and documenting work processes. 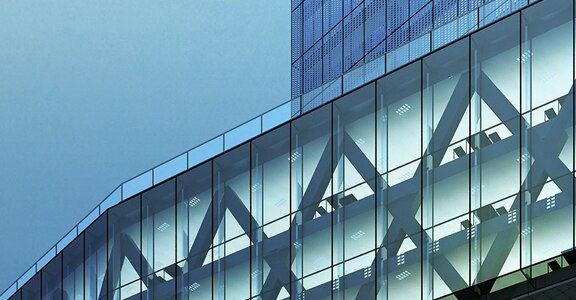 Read on to find out why BIM has proven indispensable. Roll out BIM at your firm with this e-book featuring templates for a BIM deployment and implementation plan. 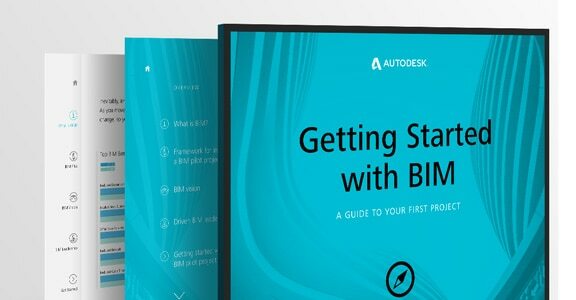 Achieve success with your first BIM project with this guide.